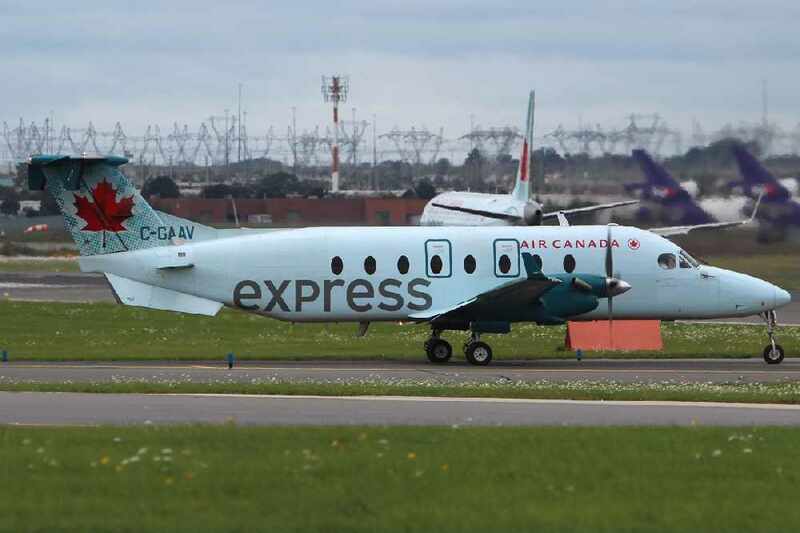 A petition to maintain Air Canada service between Cranbrook and Calgary has the support from Kootenay – Columbia MP Wayne Stetski. He says he shares the concerns raised by Cranbrook local, William McKerrow, in response to Air Canada’s announcement last month that Air Canada would stop offering the route after April 29, 2019. More details of the announcement may be found here. Roughly 69,000 passengers used the service shared between Air Canada and WestJet in 2018 according to Stetski. The purpose of the petition is to sway Federal Transport Minister Marc Garneau to ask Air Canada to utilize at least one of their larger 48 passenger planes for the route. He says he’s concerned about how the gap in service will affect tourism, community isolation and health for those who need access to enhanced medical facilities.